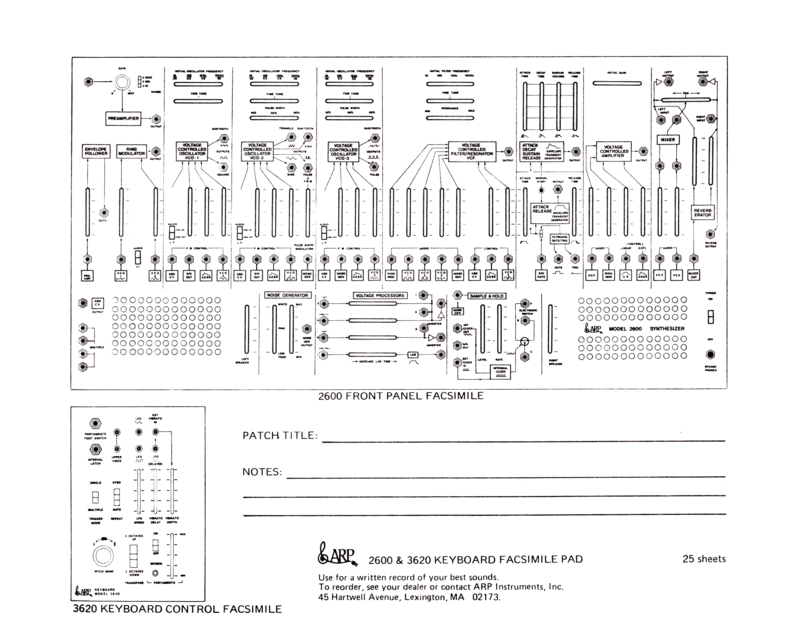 This is the "Overview" page for the Pittsburgh Modular "Double Helix Oscillator". It's the same information that appears on its Product Page but this is formatted to standard "paper" pages, making it easier to print. It also prints well on double-sided, 3-hole paper.